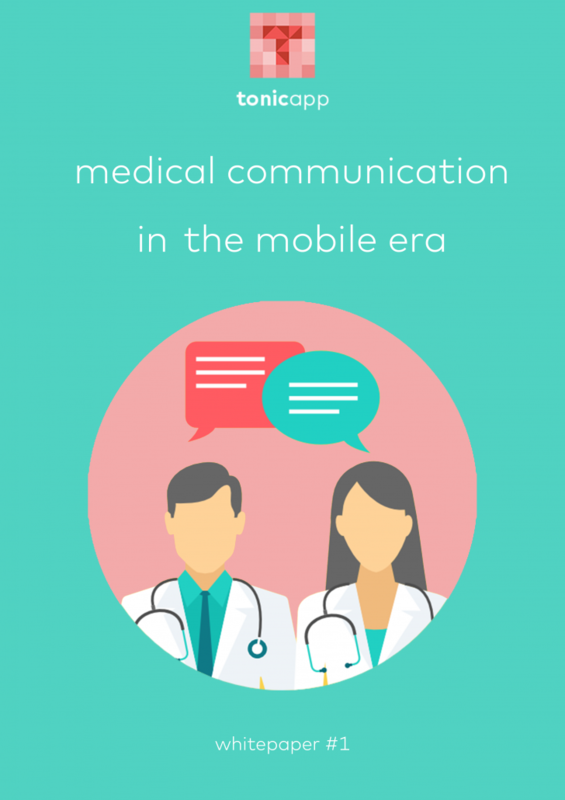 Download this free white paper on medical communication to find out how mobile phones are being used by medical doctors to collaborate and discuss clinical cases. 92.6% of doctors believe that the use of the smartphone is helping them to perform their clinical duties. Several studies have shown that they can help doctors make faster decisions and with a lower error rate. Mobile devices and apps can also improve care coordination, access to clinical support resources, as well as the quality of data and its management. However, safety is a concern.